humorous caricatures or cartoon portraits for personal gifts and commercial use. 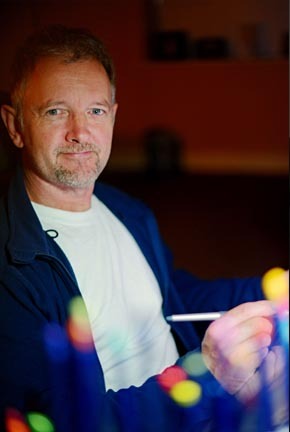 I live in Brown Edge, Staffordshire and drawing has always been a passion of mine throughout my life and especially cartoon figures and caricatures. They are drawn and digitally painted on a monitor/graphics tablet. Take a look at the examples page. All you need to provide is a clear full face photo and a description of what you would like included in the picture. You can order by e-mail or post, whichever you prefer. So if you know someone with a sense of humour who would appreciate a funny cartoon and has something to celebrate, for example somebody who's getting married....retiring....mad on sport ....passed their test....then take a look here... for an original gift idea!